Over the winter break, Drew and I have been working hard to bring you some fresh developments as we face the spring season. We’ll be rolling more of these out over the course of the week, but let’s get started with announcement number one. You may notice that our top banner looks a little different: the Ace Peak site has a brand new section called Resources. We’ve created this page to give you access to practice materials you can use every day. We’ve brought all of our debate resolutions in a single place: The Vault. Every Friday, The Vault will be updated with even more resolutions. We also have a Vault for Impromptu Topics. Check it out! Click a button and get a topic. It’s that easy. Special thanks to Drew for putting in some long hours to get the code for this written. The Beta versions of our Debate Resolution Generator and Impromptu Topic Generator are now live. Use them for practice rounds at your next club meeting! 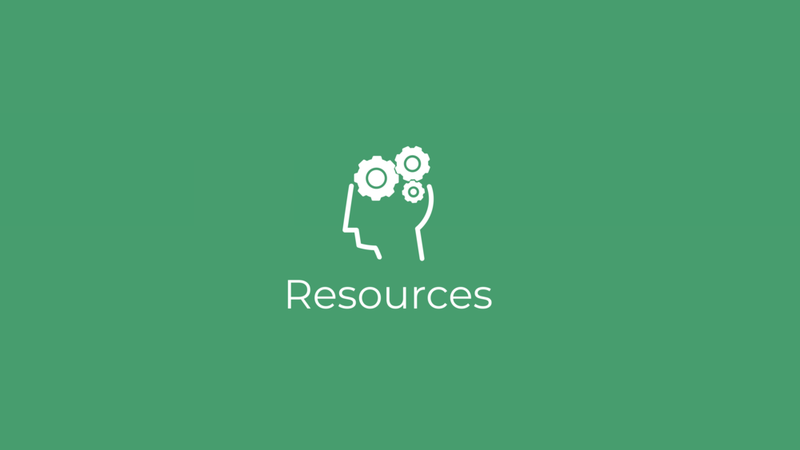 We’ve got one more section of the resources page to tell you about. Drew and I have written dozens of debate cases, both as competitors and as coaches. We’re here to share a few them with you so that you can more deeply understand our case-writing techniques. Study them and use this knowledge to your advantage. Right now we just have one case in The Archive, but we will be adding more this month. Check back soon. Drew and I want to thank you for making 2018 one of the coolest years of our lives. This spring season will be awesome, and we can’t wait to take it on with you.